Gum disease can be a scary thought, and as with most things, prevention is most definitely better than cure! 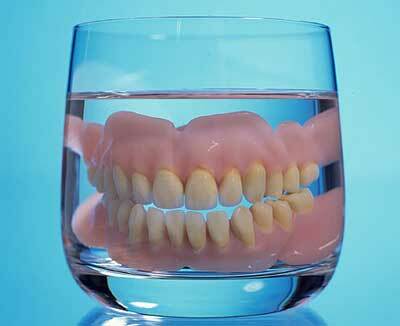 Here are eight secrets on how to look after your gums and prevent gum disease. 1) Brush your teeth and gums regularly and efficiently. 2) Remember to clean in between your teeth using dental floss or interdental brushes. 3) Any spots of bleeding must be brushed extra well to remove the bacteria in dental plaque that are trying to infect them. 4) Use an antiseptic mouthwash, swishing it vigorously through the spaces between your teeth particularly where you have bleeding, soreness, or swelling of your gums. 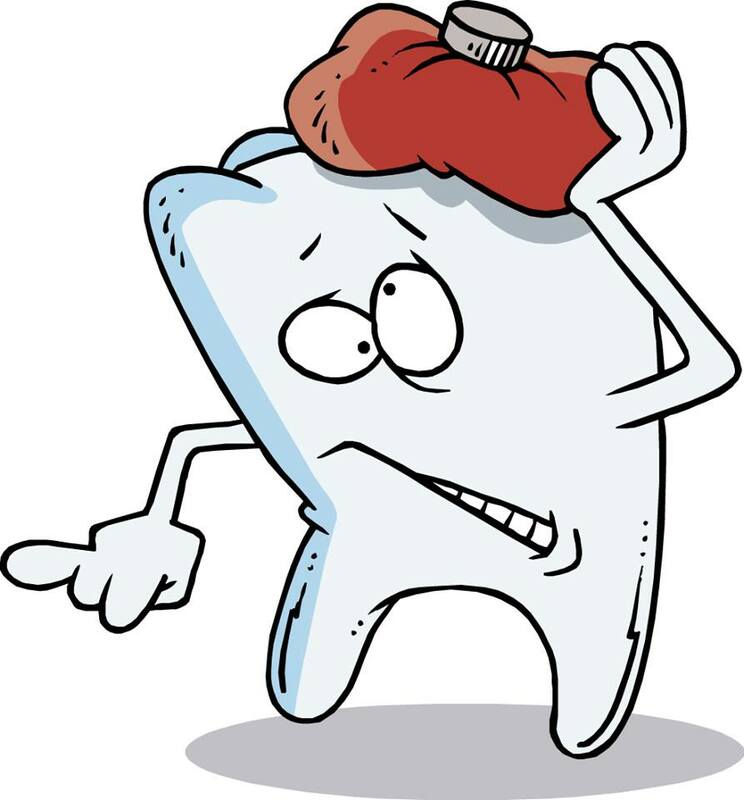 5) If the bleeding does not stop within 4 days of extra vigorous care, you must see a dental professional (Periodontist, Dentist or Hygienist) for advice and treatment before the infection starts damaging your gums. 6) If the Dentist and Hygienist can’t solve the problem, you need to see a Periodontist. 7) Do not ignore bleeding or red gums even if there is no pain, because the sooner the infection is removed, the less damage will have occurred. 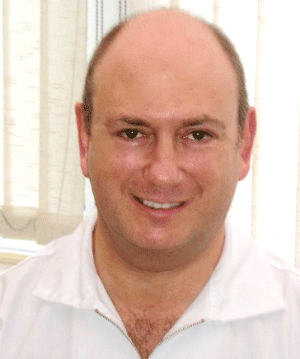 If you’re worried about gum disease or would like some more specialist advice, you can click here to contact me. Don’t forget to leave your favourite tip or secret way of keeping your mouth fresh, clean and healthy. Leave your comment below and I’ll post the 10 best one’s on my facebook page.